We will be running multiple sealed events all weekend starting at 12:01 on Saturday (After midnight on Friday). 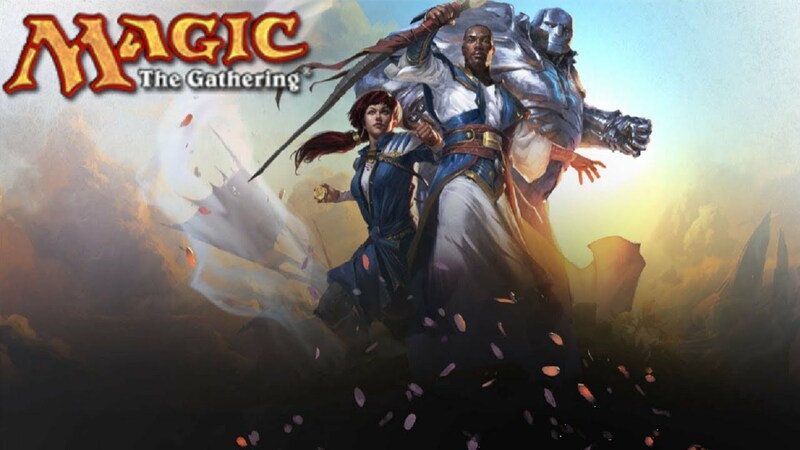 Go to the Dominiria Prerelease and experience the newest Magic: the Gathering set a week before it goes on sale! For full details visit the Wizards site. Sealed Events will only have prizes based on final record. There will be only swiss rounds, no play-off.